ITS Campus, ITS News – Sepuluh Nopember Institute of Technology (ITS) Surabaya won the first international achievement for Indonesia again. It is the American Institute of Chemical Engineers (AIChE) ITS Student Chapter who won the Outstanding Student Chapter Award at the annual performance organized by AIChE International, last Tuesday (9/18). 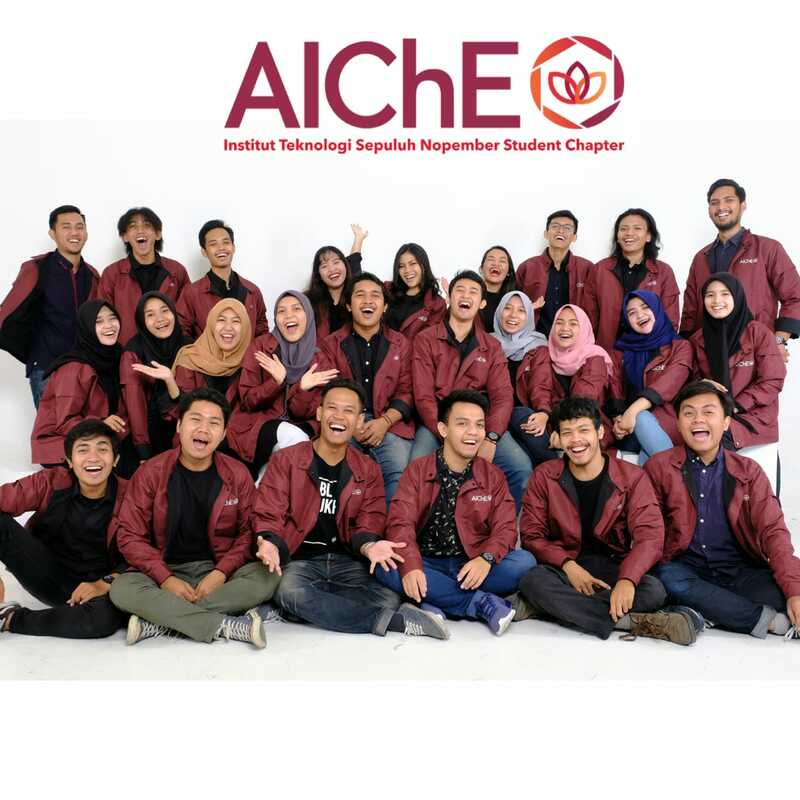 Overtaking other campuses in Indonesia that have previously joined AIChE International, ITS managed to become the first campus in Indonesia to win this prestigious award. AIChEITS was able to beat more than 310 other universities around the world and joined another 25 winners that also included in the scope of AIChE International. 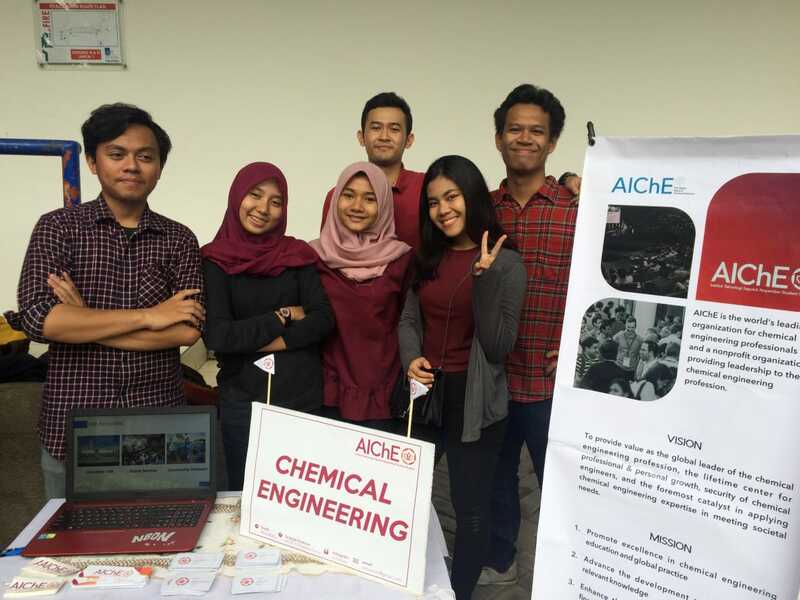 Student President of AIChE ITS SC 2017/2018, Ichsan Dwi Nugraha ST revealed that he and other teammates who are the organization’s member were very happy. AICheITS did not expect to be able to achieve very brilliant achievements in the first year of their management. “We only try to play an active role in realizing the contribution of the ITS Chemical Engineering profession in the international arena,” said the ITS Chemical Engineering alumnus. This award is given by AIChE International to universities around the world, who actively contribute to student activities from AIChE. This organization is also engaged in chemical engineering professions in their respective regions. According to the plan, the new award will be held on (28/10) at the 2018 AIChE Annual Student Conference in Pittsburg, USA. AIChEITS was chosen to get the award because of the various professional and social activities they carried out at the campus, national, and international levels. The activity they held was in order to realizing the internationalization of the ITS Chemical Engineering Department to be ready to compete in the global arena. Later, all activities that have been carried out and their accountability reports are collected along with other mandatory files in the form of routine reports. Not surprisingly, with extraordinary achievements, the hero campus team won the award without significant obstacles.